Casemer Tool & Machine provides a wide range of ability in the area of CNC turning. One piece or thousands –we provide a variety of options to our customers. CNC Capacity: 36” O.D. x 126” between centers. Manual Capacity: 36” O.D. x 120” between centers. 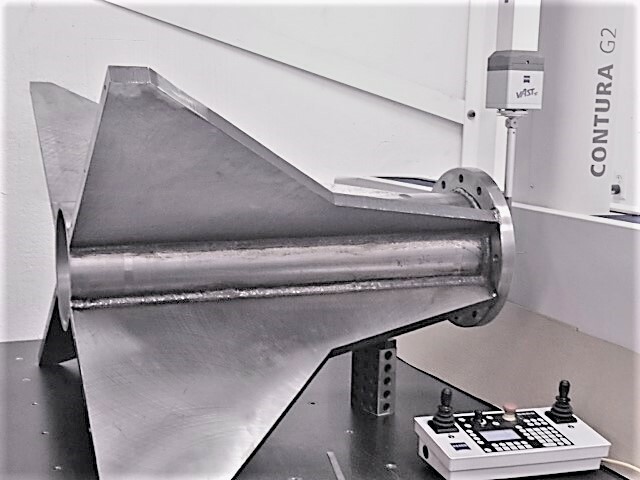 We can centerless grind profiles, parts with heads, multiple concentric diameters, as well as straight thru feed and bar grinding. 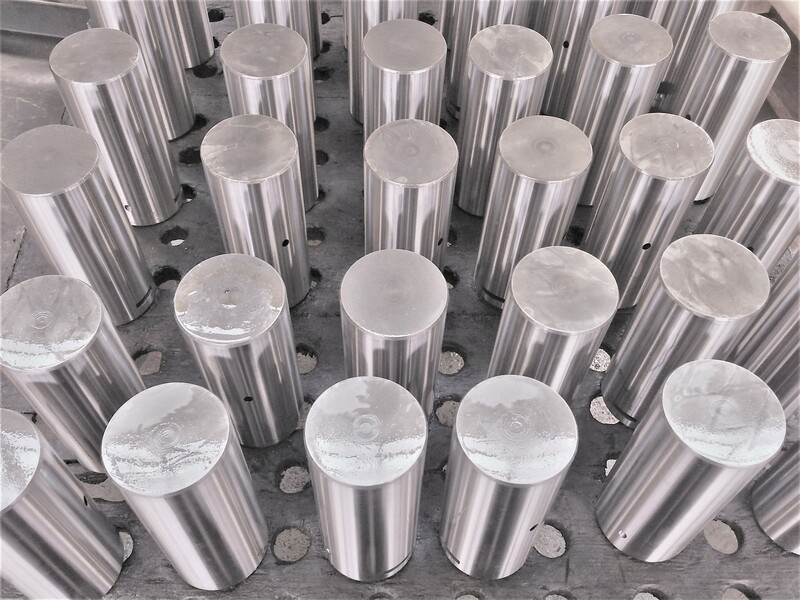 Capable of micro finishing and polishing to your requirements, our capacities are from .080 to 8.0 inch diameters, depending upon configuration. Largest Capacity Vertical is 45′′ x 76′′, many with 4th Axis capability. Largest Capacity Horizontal is 59′′ x 49′′x 49′, many with full 4th Axis. 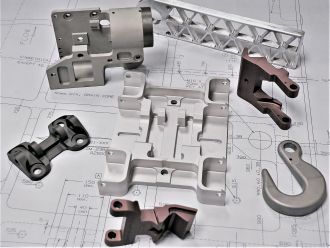 Specializing in difficult to machine details and components. 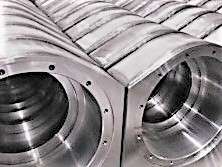 Profiling and Hard Milling Experts, let us show you what we can do! We have the technology and equipment for welding to the specifications of your projects with clean and strong welds. 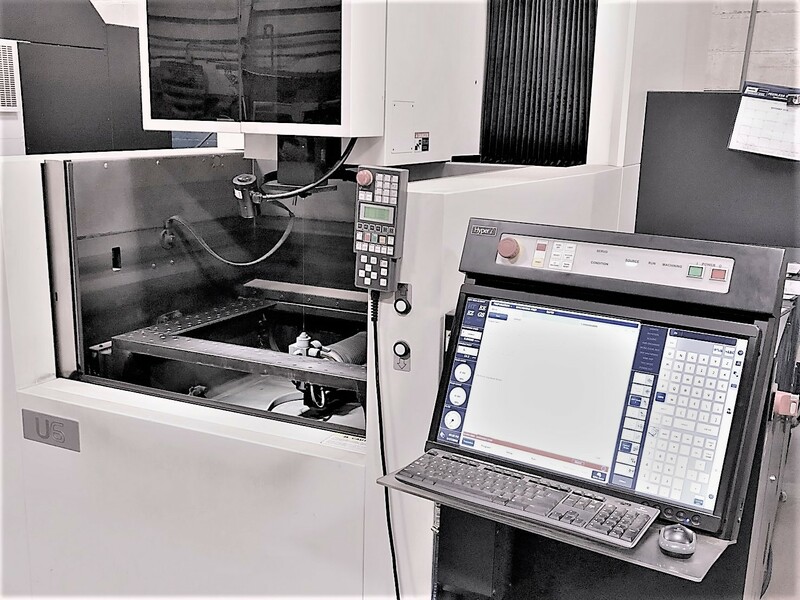 Our Makino U-Serve EDM provides a universal approach to a wide range of applications including die-mold, job shop and production industries. (X/Y/Z) Axis Travels: 25.59" x 17.71" x 16.53"
(U/V) Axis Tavels: +/- 2.95"
Max Work Size: 39.37" x 31.50"
Wire Diameter: 0.004", 0.006", 0.008", 0.010", 0.012"
Understanding the importance of keeping up with the times, we are always refining our processes and investing in new equipment. The following is our current equipment list. (U/V) Axis Travels: +/- 2.95"
Max Work Height: 3,306 lbs.